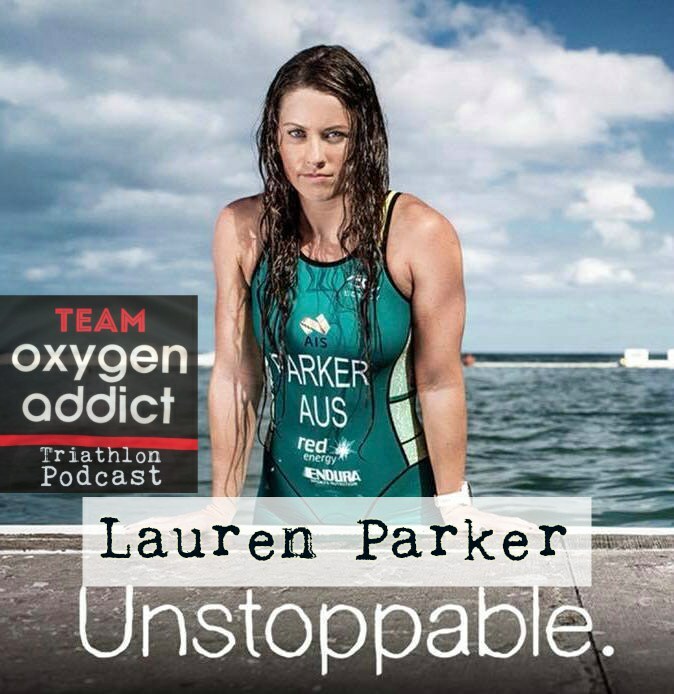 We bring you an interview with an incredible woman this week- Lauren Parker will be representing Australia in para triathlon at the 2018 Commonwealth Games less than a year after a freak bike accident which left her in a wheelchair. At the time of her accident, Lauren was in peak form training for Ironman Port Macquarie. She had previously finished on the age group podium at Kona. Lauren tells us about the past 12months and how she hopes to inspire others with her positive outlook on life.